The 2016 Global Awards Executive Jury met in New York on Tuesday, October 18th to review entries from around the world. These renowned award-winning creatives represent the most prominent agencies in healthcare and wellness advertising. Their ability to spot innovation and their dedication to the industry ensure that each entry is judged with global knowledge and perspective from the industry. 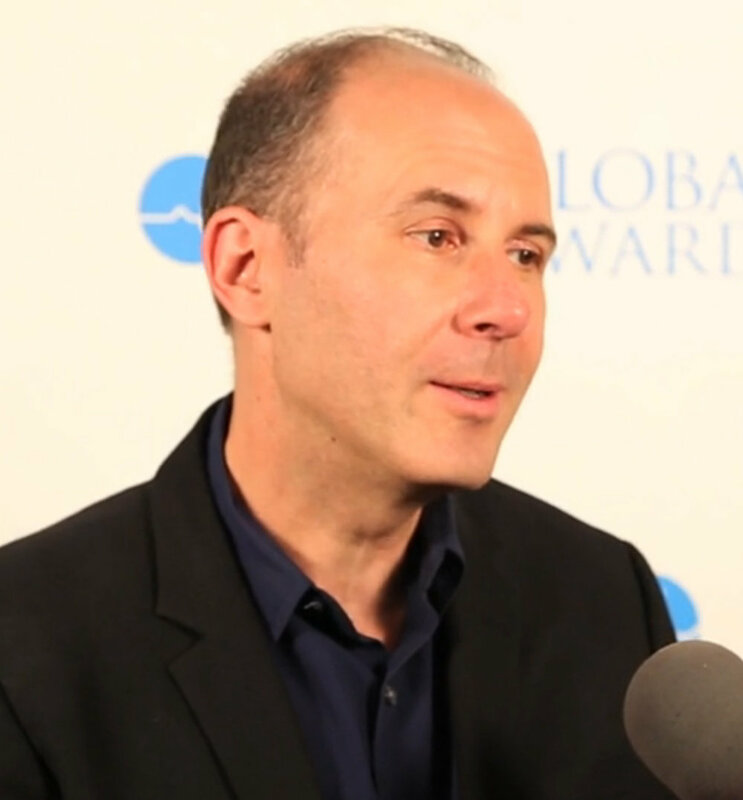 In this Global Awards Executive Jury Perspective interview, Globals spent some time with Gary Scheiner, Global Chief Creative Officer for GHG. Gary brings a unique perspective to GHG, having spent the majority of his career with one foot in the consumer health and wellness space and the other in industries as diverse as automotive, technology, telecommunications, and travel & leisure. Gary worked at O&M Direct and MRM Worldwide, where he learned the power of actionable, measurable marketing, held leadership roles at general agencies FCB and TBWAChiatDay, and was Rosetta’s first Chief Creative Officer, helping that agency be named AdAge’s #1 Agency to Watch in 2011. While at Arnold Worldwide, he built a consumer health and wellness business (his third one at 3 different agencies), which became the fastest growing business unit in the company. His award-winning work scored meaningful impact for his clients, including selling 2,000 SUVs through the mail sight unseen for GMC Trucks, launching the Michael J. Fox Foundation for Parkinson’s Research and helping it raise over $30 million in private donations. His healthcare campaigns for Schering Plough and Allergan both became cultural icons that lit up social media and late night talk shows. Gary spent a few moments with the Global Awards to share his thoughts on why he joined this year's Executive Jury, the elements that make up an award-winning campaign, and what's next for global healthcare agencies. Global Awards: Why did you decide to participate on the 2016 Global Awards Executive Jury. Gary Scheiner: I strongly believe that the healthcare industry is one of the most exciting areas of marketing and innovation right now. But the creative work, in general, is not as highly regarded as other industries. We need to do everything we can to elevate the thinking and promote the very best work if we are going to change perceptions and attract the best talent. Gary Scheiner: It starts with a unique, differentiating, own able idea that is built on an inspiring strategy and true insight. If you don’t have those things, you don’t have an award-winning idea. Flawless execution, while not easy to do, is the easier part of the equation. Gary Scheiner: Developing big ideas that can stand up against any great piece of communication. The reality is, as the definition of healthcare continues to expand and as the pressure on clients to deliver bigger and better results increases, more and more non-healthcare agencies will compete for work. That means it’s not enough to understand the science or MOA. It will be about who can deliver the best, most differentiating ideas and experiences.